Post Office Money is changing its lending criteria, including increasing its maximum buy-to-let loan size. The Bank of Ireland UK arm says in a broker note that from yesterday morning it has raised its buy-to-let maximum loan limit to £500,000. The note says that buy-to-let borrowers now have an increased maximum portfolio value, £1.5m. 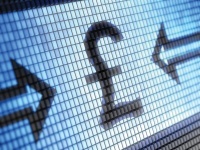 The lender says that buy-to-let customers will also need a lower minimum income for all portfolio properties, £25,000. For its interest-only products, Post Office Money is now using the sale of a mortgaged property as a repayment vehicle. 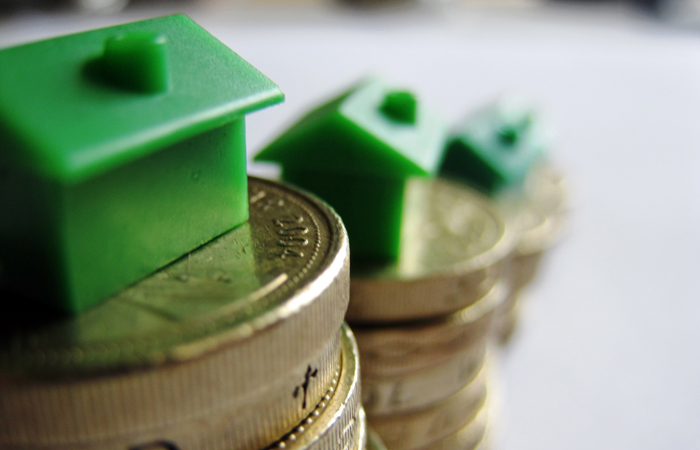 The lender adds that LTV on interest-only and part and part cases is now 60 per cent. Post Office Money’s residential mortgages now have a five-year lower minimum term. The lender also says it is including school fees as outgoings in its affordability calculator to “bring us in line with the market”. Post Office Money has been approached for comment.